I haven't seen a post about this method since the beginning of MoP and it seems it isn't common knowledge yet. Since I have a way better method nowadays I would like to give one of my old methods away. You want to start with unlocking tailoring recipes. You get a recipe every day you make a Silkworm Cocoon, which can be made with 8 Bolt of Windwool Cloth. They can be made by going to the Silken Fields which is located fairly close to the east of halfhill. They yield you a discovery, an imperial silk and possibly a pet. The pet and the imperial silk are just a minor bonus, you pretty much are after the discoveries. The discoveries you are after are the Dreadfull PvP craftable pieces that require 4 bolts. After you get one of the recipes listed on the wowhead page I just linked, it's pretty much a straightforward method. Windwool cloth usually goes for 10-20g a stack on a server and Ethereal Shards usually go for 15-27g a piece. Want you want to do is buy up as many Windwool Cloth stacks as you can, convert them into bolts while doing something else or if the bolts are cheap on the AH, buy them up. Afterwards you want to create the discovery that only costs 4 Bolt of Windwool Cloth that you have discovered through the Imperial Silk daily. I usually do a full inventory and disenchant them after with a disenchant macro. 20 Windwool Cloth = 4 Bolts = 1 Craftable = 1-4 Ethereal Shards = 3-12 Mysterious Essence. On average, you get 1.19 shards every disenchant (sample of 70k shards I made myself). So on average you will get around 1190 shards for 1000 disenchants. The method is really worth it if you pay less for a stack of Windwool Cloth then a single Ethereal shard since you have the basic profit margin of the cloth and the possibility of a guild/disenchant proc which would grant you a nice extra bit of profit. On average you can make close to 900 PvP items an hour. (Current Ethereal Shard Price * 1.19) - (Current Windwool Cloth Price * 20) = Profit on avergage. (Current Mysterious Essence price * 3) - Current Ethereal Shard price = profit/loss on average. Try to contact some of the regular cloth sellers and ask them if they could sell it to you for a little bit cheaper. They won't have to pay AH fee's and they would have someone to directly sell it to, which can increase your profit by a good 5 to 10%! Try to play the AH along with it, it increases your profit alongside this method. Also don't try to put up too many stacks at once and be patient (it can sometimes take up to 48 hours for 60+ Ethereal Shard stacks). 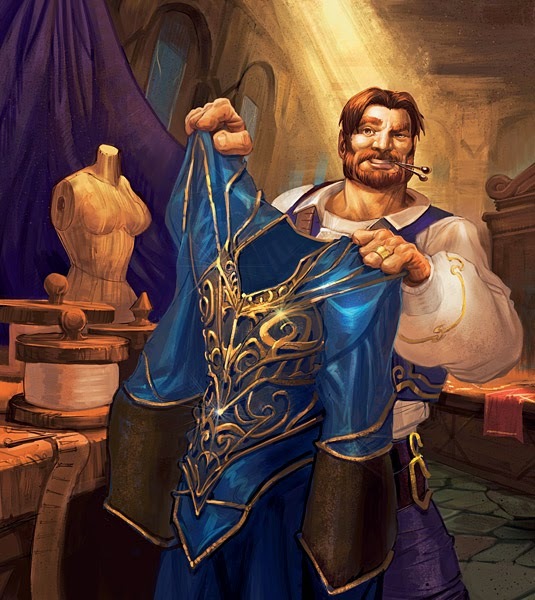 I really recommend TradeSkillMaster to buy up your cloth. Try to mix match Ethereal Shards and Mysterious Essence dependant on demands. Sha crystals are also a small bit of extra profit and a good shard dump so if you possibly have multiple characters with enchanting, use it! Selling enchanting scrolls could also rake in some extra profit!